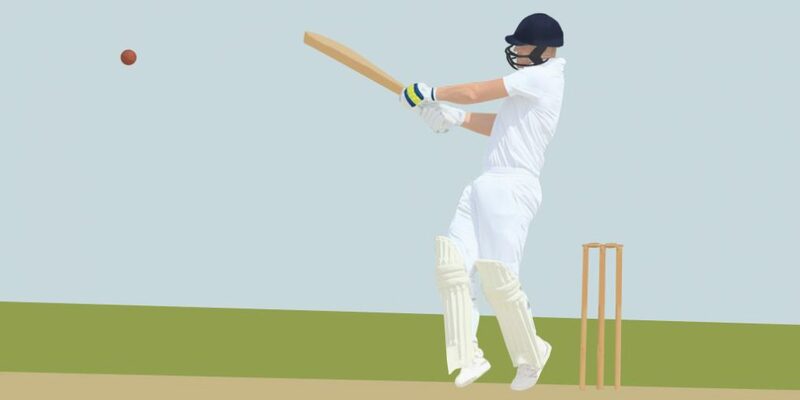 Peter drew a bumper crowd to the Cricket Society on 15th March 2014. A highly entertaining evening was had by all as we were treated to tales from the TMS commentary box involving some the biggest names including Aggers, Johnners, John Arlott and, of course, Norfolk’s very own Henry Blofeld. 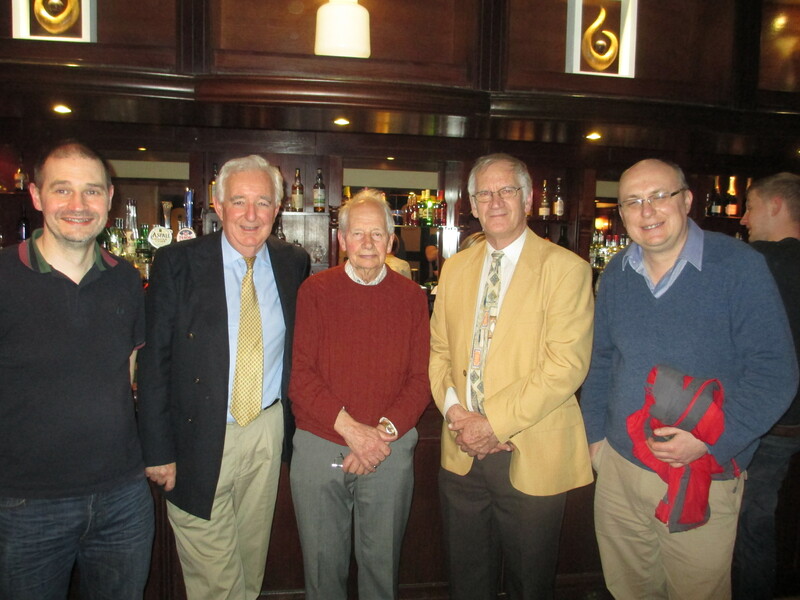 Peter (second left) pictured with some of the Cricket Society’s members on the evening.